Picture yourself, standing at the aisle, with one of your best friends who is about to be married. What would you want to wear? Something you can see yourself actually wearing again or a one off piece that will get pushed back to your closet? 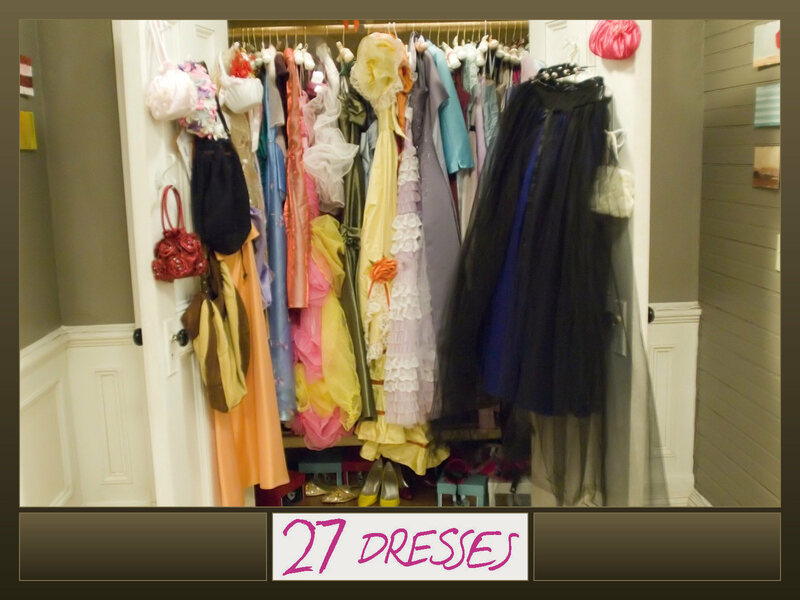 Just like in the movie, 27 Dresses, instead of having your bridesmaids wear a dress they will never wear again, give them one of Nuova Vita’s gowns and have them looking glamorous for your big day. Bridesmaid gowns should ooze elegance, simplicity and be the color that emphasizes the ambiance of your location. Nuova Vita’s convertible gowns, gives you this and much more. With each gown being handmade you can be assured that your gown will be made with quality. As a lover of fashion, I want to see every woman have a dress made for her and ensure quality craftsmanship is top priority. Because every woman should feel absolutely stunning when getting ready for a wedding and to feel amazing, you need to wear something that will make you feel beautiful. I can assure you, Nuova Vita’s convertible gowns, will achieve this, as many other brides will tell you. A dress that can never be worn again and the memories of the day will stay in the closet forever. Or a convertible style gown, that comes in an array of pastel, bright or bold colors that your bridesmaid can convert into multiple ways to wear long after the wedding. While every time she wears it, remembers what a beautiful and romantic wedding you had?